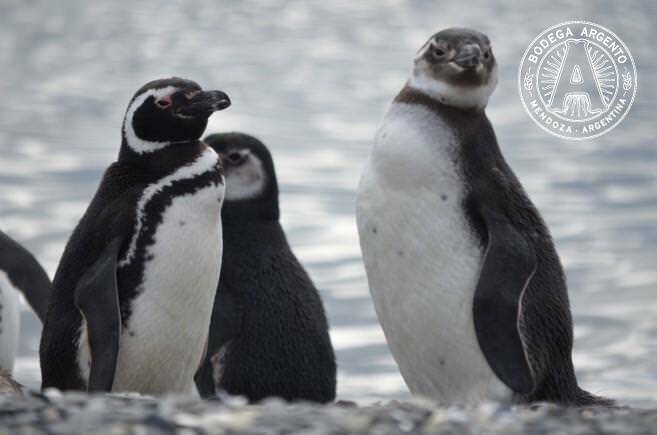 For some visitors to Argentina, the closest they get to a penguin is a jar of house wine at a Buenos Aires restaurant. But if porcelain pinguïnos aren’t enough, there are also ways to see the birds in the wild, although you’ll have to travel a bit further south of the capital. The most common type of penguin found in Argentina is the Magellanic, whose namesake, Ferdinand Magellan, first spotted them on a voyage in 1520. 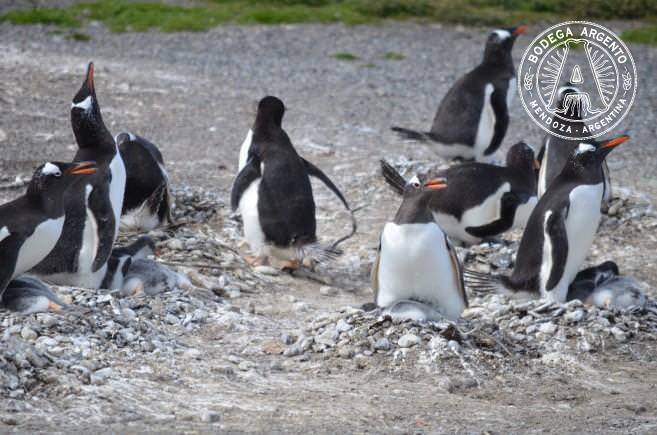 There are also two small breeding colonies of Gentoo penguins that visitors can see in Ushuaia. 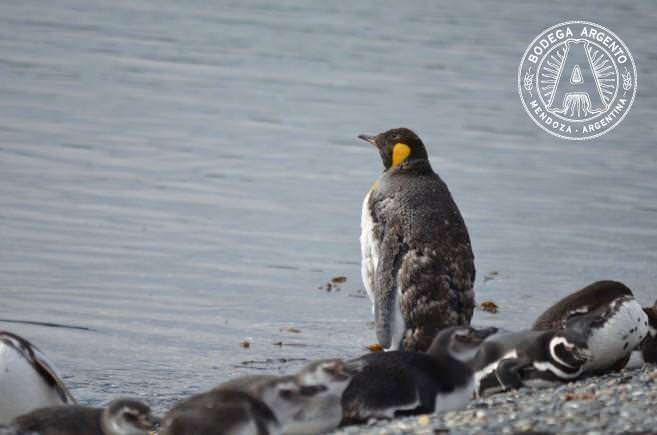 Rockhopper and Macaroni penguins nest on remote islands in Tierra del Fuego, but none are accessible to tourism. Penguins start to arrive along the Patagonian coast in September, when they come to breed, and stay until about mid-March. The best time to see them, however, is December-January, when fuzzy little chicks are still feeding in the nests. 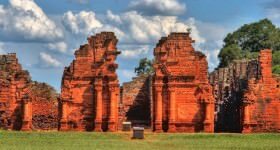 Aerolineas Argentinas offers direct flights daily from Buenos Aires to Trelew (2 hours), Rio Gallegos (3 hours) and Ushuaia (4 hours). 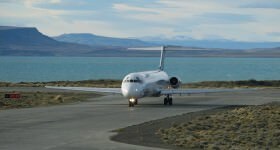 LAN also offers daily flights to Rio Gallegos and Ushuaia. 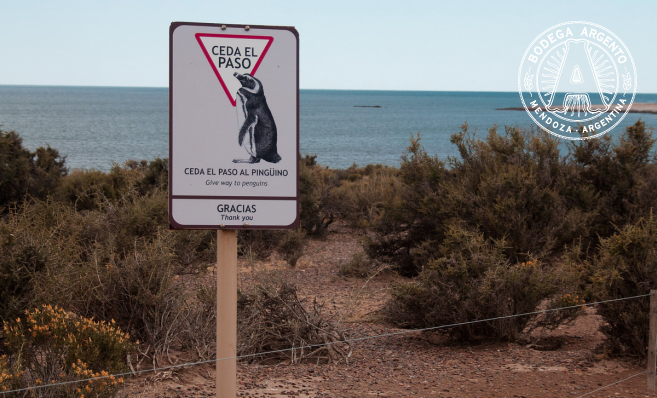 Punta Tombo – The penguin colony is located within a natural reserve and can be accessed by car from Trelew (110km), Rawson (110km) or Puerto Madryn (175km). 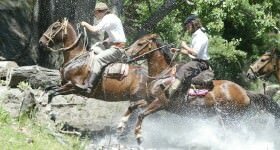 You can hire an excursion during high season or rent a car and go it alone. Leave early in the morning and allow for a full day because the journey one way takes about 2 hours, part of which is on a gravel road. Wildlife lovers also combine the trip with whale watching in Peninsula Valdes, best between September-December. 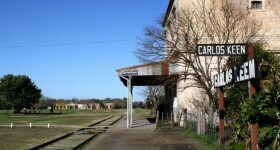 Puerto San Julián – About 360km south of Rio Gallegos, the rookery is far from much development. Pinocho Excursiones offers boat tours around the bay that includes stops to see a variety of birds and marine mammals. 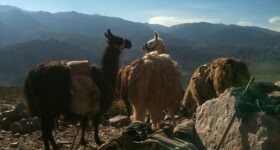 Tours last about 1 hour 15 minutes and are offered every 2 hours, 7 days a week during high season (January-February). 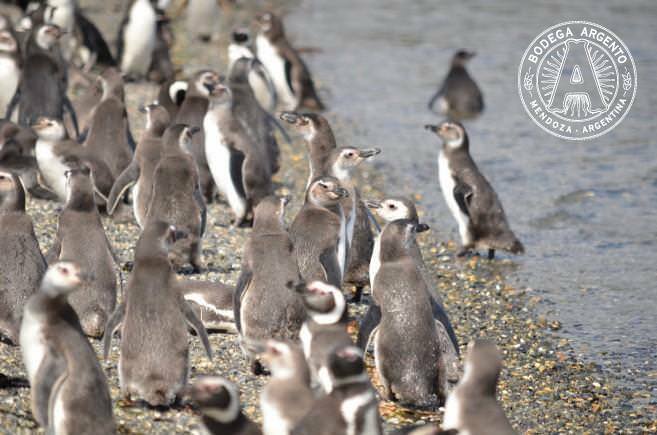 Ushuaia – As the main penguin rookery is on private property on the Estancia Harberton, it is closely regulated. Boats may come near the island but Piratour is the only company authorized to land on it. 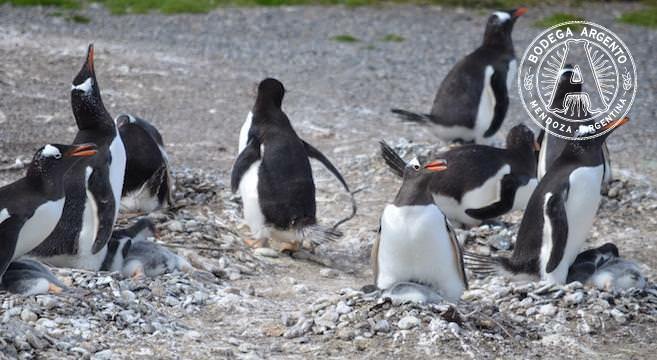 From the Ushuaia tourist dock, a 1.5-hour minibus ride takes you to the estancia, which is also worth a visit, and then another 15-minute boat ride drops you directly on Martillo Island to see nesting Magellanic and Gentoo penguins. We even saw two lost King penguins, who had taken a wrong turn. 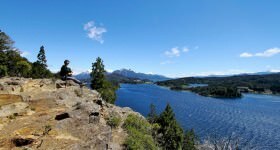 Make sure to book early as tours are small and book up quickly. If you are lucky enough to see pinguïnos in their natural habitat, there are a few things to remember. In general the penguins are docile, but they are wild animals, so don’t touch or bother them. It’s a good idea to keep a distance of a few feet, especially if they are protecting their chicks and are extra defensive. And yes, a camera on a selfie stick shoved in a penguin’s face is not only bothersome but also illegal.